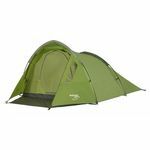 The Spey 300 is an easy to pitch two-pole tunnel tent, featuring our innovative Gothic Arch poles. 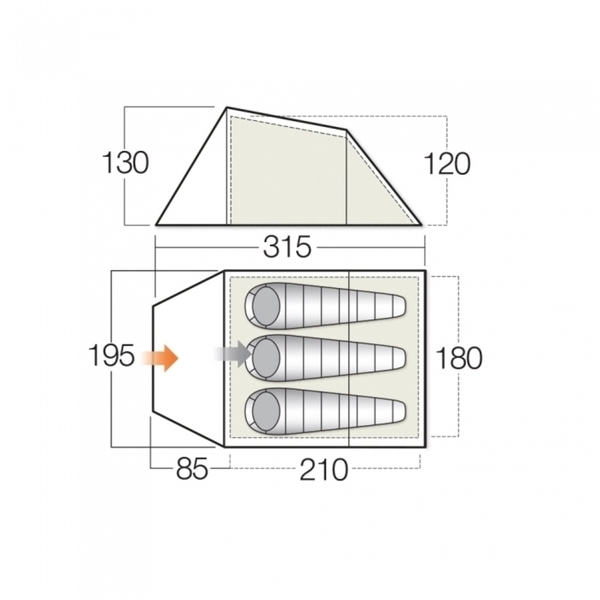 This design prevents excessive pole flex in adverse weather conditions, increasing stability, whilst creating additional head height for add comfort. 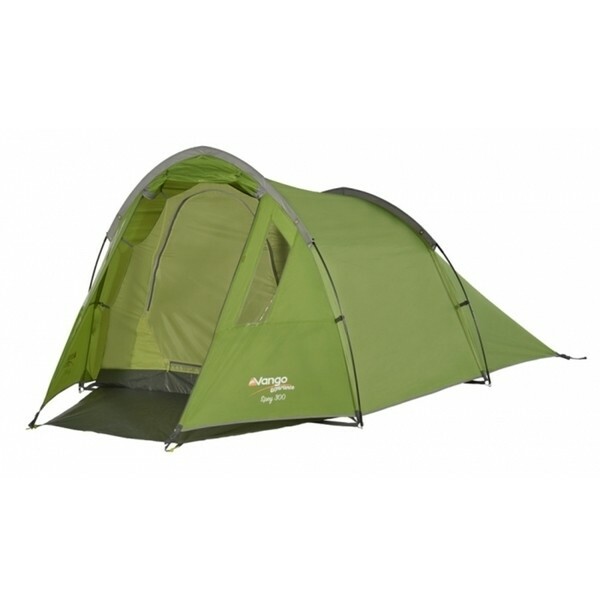 This 3 person tent features clear windows allow light into the porch area ideal for storing your kit. The porch area also has an easy to clean, roll away groundsheet. Spey is the perfect choice for new explorers or young couples, heading out on short trips.